the ed tech cabin – Working in a cabin…building an online university! Working in a cabin…building an online university! 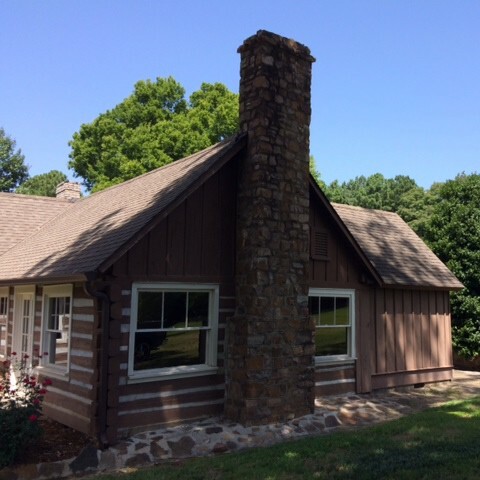 Connected Courses Cohort … I welcome you to the cabin, because that is literally where I work. Everyday. In a log cabin in Arkansas (see picture on left). Yes, it is the year 2014 … Ha! However, I have the distinct privilege to be on the ground floor of building a brand new online university. So here I am… with my work essentials: computer, coffee, ear buds, music and you: the larger ed tech community. I am a big fan of the Siemen’s, Groom’s, Rheingold’s, and Levine’s of the world. I view the utility of this blog specifically for connecting with educational technology aficionados, students and instructors. I believe in connection and connecting. It has so many possibilities. So as I embark on a new journey building this online university (my day job), considering new ways to connect faculty, students and learning …. I look forward to learning from everyone else in this course!